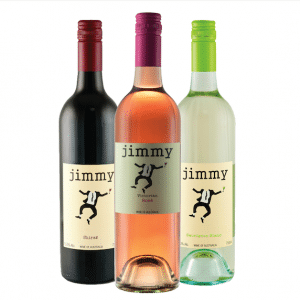 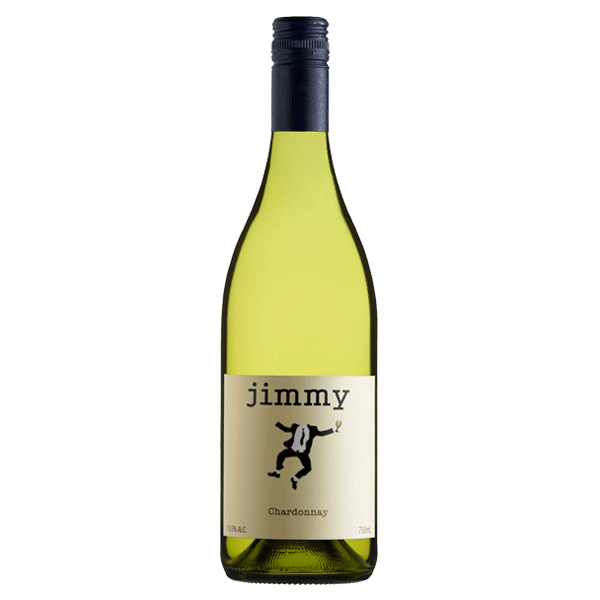 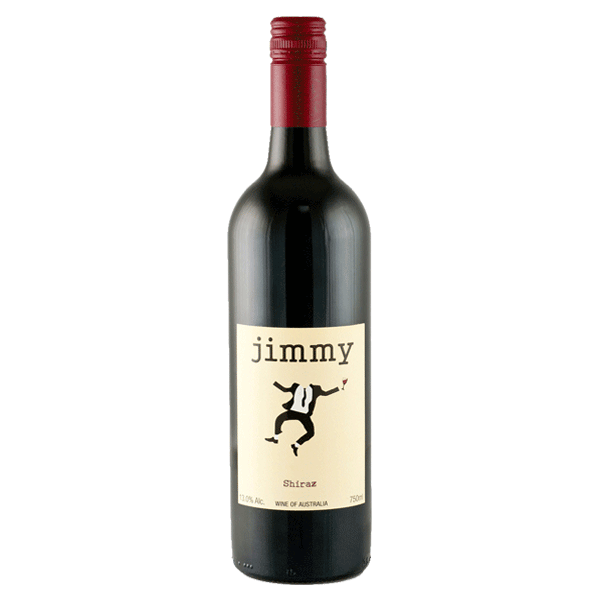 Contains fragrant hints of melon, peach and touch of oak on the nose. 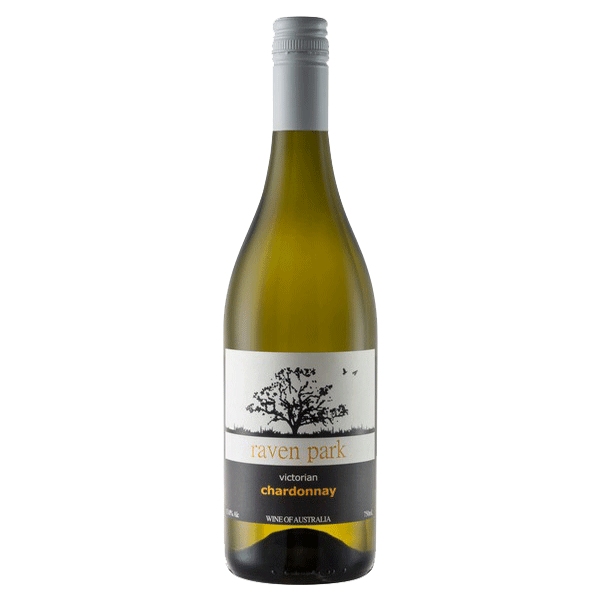 On the palate the exotic fruit-intense flavours of nectarine and grapefruit blend well with white peach, while allowing the oak to subtly sit in the background. 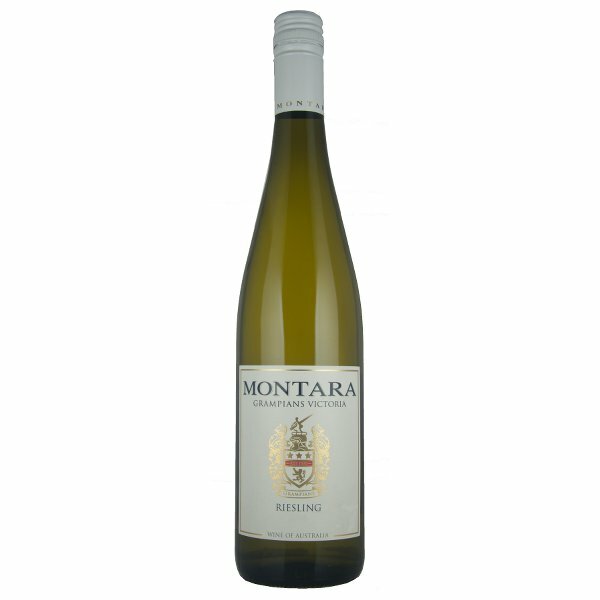 Pair with barramundi and chips or a freshly baked quiche.